The SSUNAA has partnered with some businesses to offer members-only savings and discounted access to activities and services. RECREATION AND WELLNESS CLASSES AND FACILITIES: By joining the SSUNAA , members are eligible for a special rate on group classes and access to recreation and wellness facilities on campus. 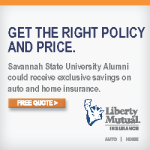 LIBERTY MUTUAL INSURANCE: With Liberty Mutual Insurance’s multi-policy discount, you could save up to 10% on auto insurance and up to 5% on home insurance as a SSUNAA member. Check back soon for benefits in this category. THE ALUMNI ANCHOR: Learn about the SSUNAA events and happenings in our quarterly newsletter The Alumni Anchor. For more information how your business or organization can offer partnerships, sponsorships or discounted programs for the Savannah State University National Alumni Association and its members, please contact Percy Mack, SSUNAA Executive Vice-President. ***Please note: This is intended for reference only. 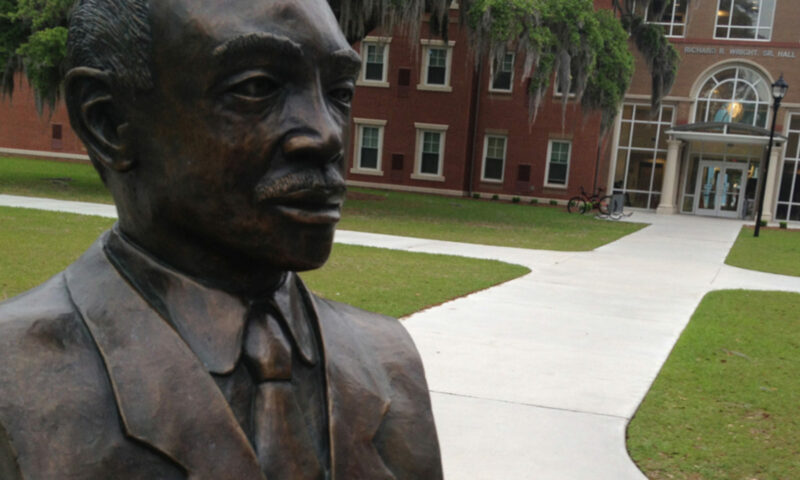 The Savannah State University National Alumni Association does not endorse specific businesses or individuals. Any links or logos do not imply endorsement. Individuals should select a business based on several factors, all of which are not reflected in this listing. 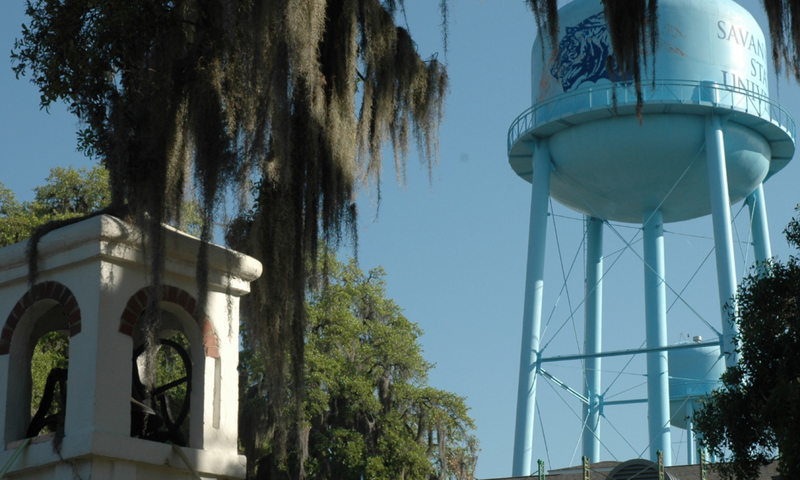 The Savannah State University National Alumni Association, at its sole discretion may modify, amend, or terminate the benefits or services provided. Anyone seeking or accepting any of the benefits or services provided will be deemed to have accepted these terms and the association’s right to modify, amend or terminate them.